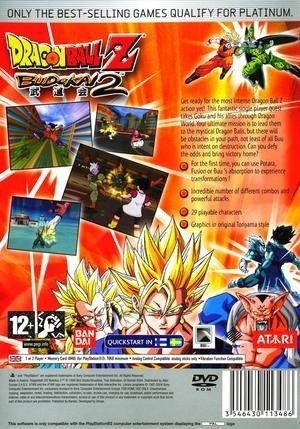 Budokai 2 is based on the same engine as the first game. 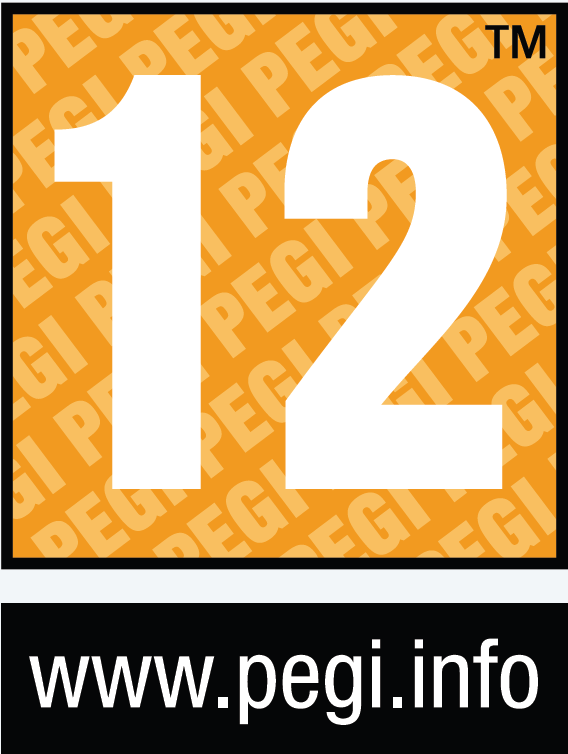 It adds 11 new character to the 23 character roster, for a total of 34 fighters in all. A new addition is Dragon Mode. 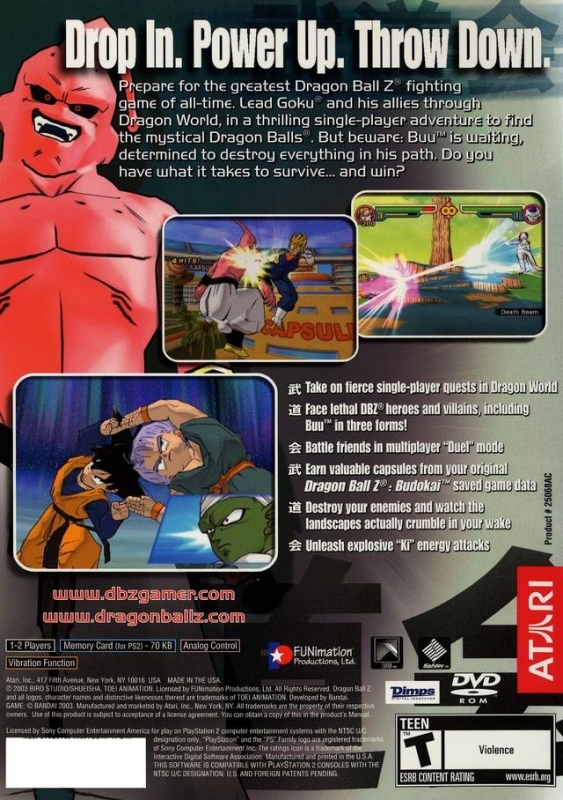 In it, players select from a roster of DBZ fighters, and Goku and his three-man team venture from territory to territory in search for Dragon Balls. Flex and blast through eye-popping battles in single player “Dragon Mode”. 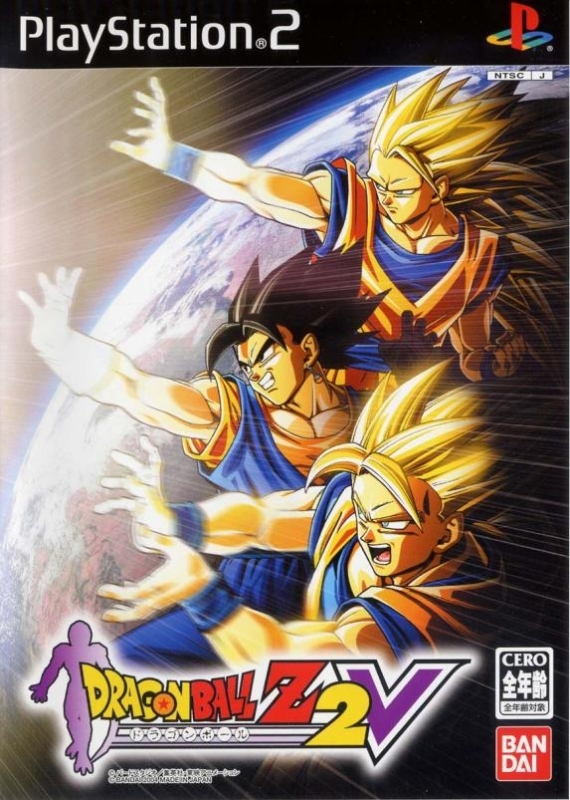 Lethal DBZ heroes and villains, including Buu in three forms. 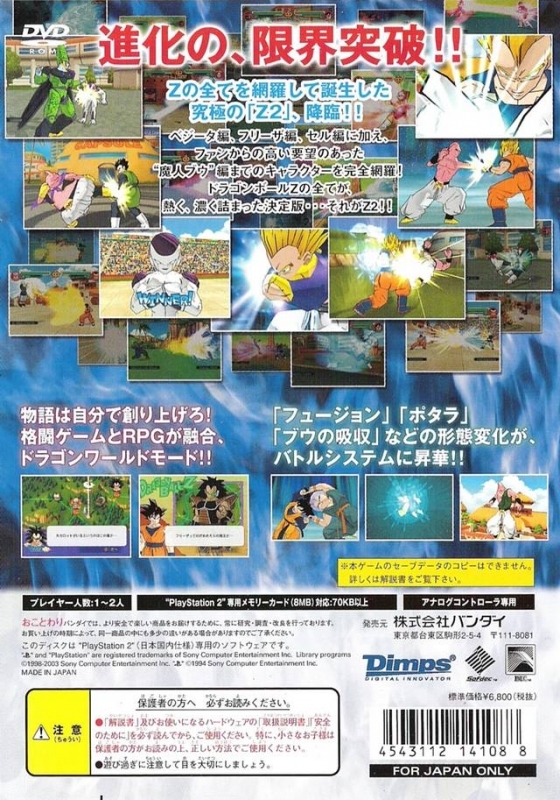 Import saved game data, including customised characters and unlockable features from the original Dragon Ball Z: Budokai. Destroy your enemies and watch the levels actually crumble in your wake. Even more explosive “Ki” energy attacks. 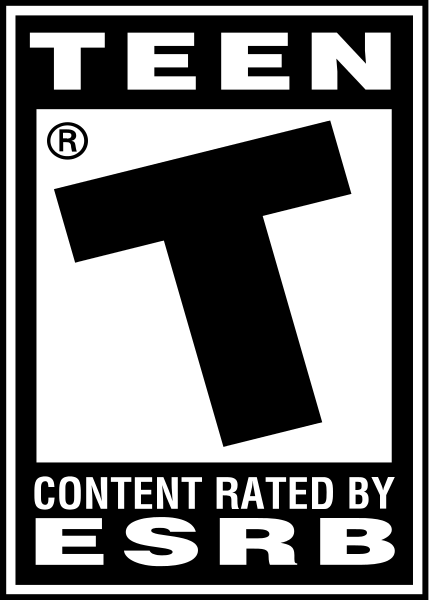 The only thing I didn't like about this game: the Story Mode - it's as of playing a board game or something. 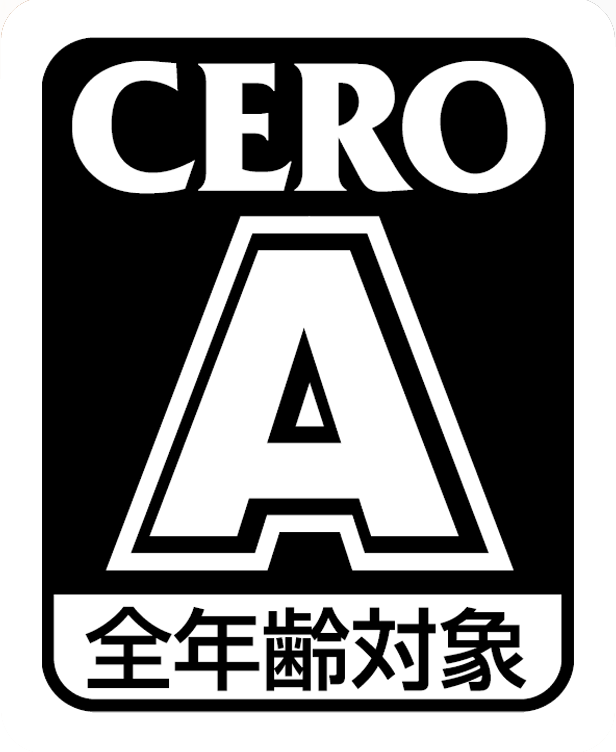 The first was much better, but still, the tournament and characters and Hercule mode were fun!